Supplies will be provided. 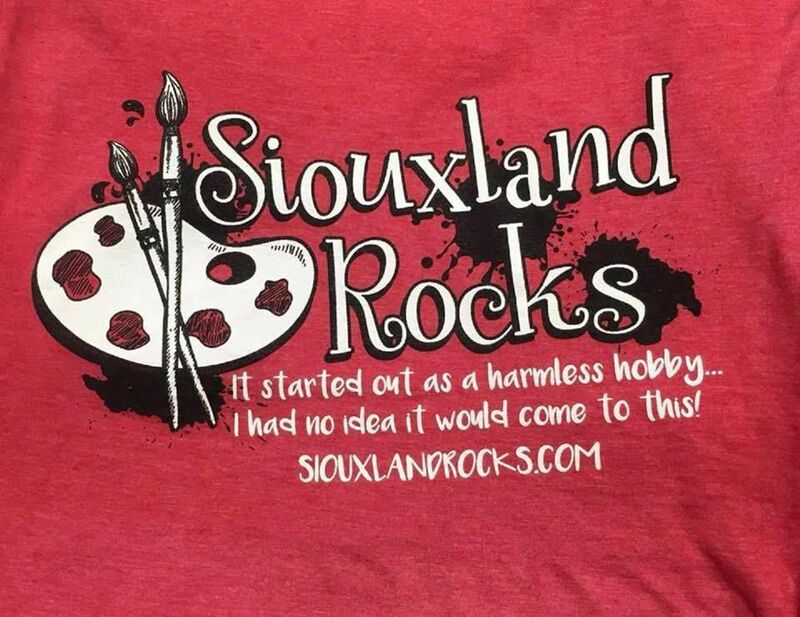 This is a Kindness Rock Painting make and take event, Come and Go at any time during the event. You can come create, mingle, meet other members, and leave at anytime.